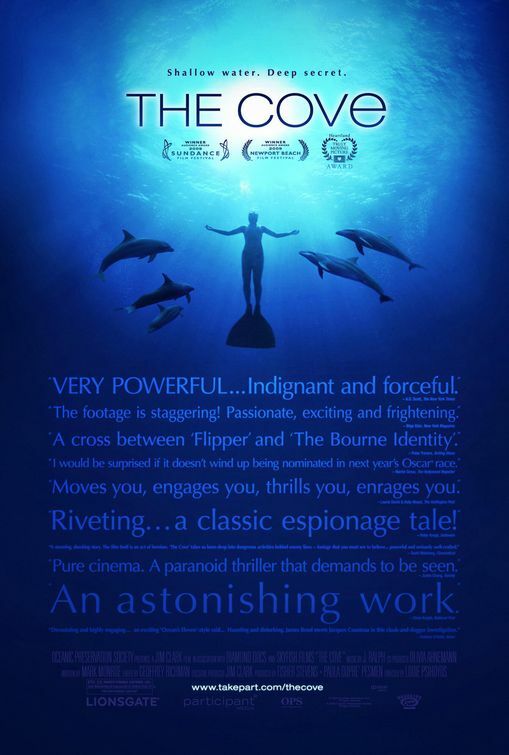 The Cove has recently collected a long list of awards including most notably an Oscar for best documentary. These well-deserved accolades reward the filmmakers for risky and groundbreaking filming in a highly protected cove in Japan where a dolphin fishery thrives, both to feed the aquarium trade and citizens wishing to enjoy a dolphin dinner. However, I caution viewers, as with most works of art that rely heavily on scientific information, that you should use the movie as inspiration but turn to the scientific literature for accurate information, especially in terms of mercury concerns within the dolphins. Mercury poisoning is scary, but it is only one amongst a long and growing list of toxicological concern. Its effects are relatively well-understood and known to be primarily of concern for pregnant women and small children. The EPA has a set of recommendations regarding mercury consumption that can basically be summed up as: if you’re a woman who is or may become pregnant or a child, avoid shark, swordfish, king mackerel, and tilefish because of high levels of mercury (.23 to 3.72 mg/kg according to the FDA). Other seafood is alright to eat once a week in a 12 ounce portion unless you caught it in a contaminated river (as documented by your state). I’m not saying to go gorge yourself on the next pile of seafood you find, but there are benefits to eating seafood and in many communities it is a vital part of the local food system and economy. Now we move on to dolphins, constituting a commercial fishery in Japan. A study by Croatian team Pompe-Gotal et al in 2009 found that “total mercury levels were high, ranging from 1.51 to 136.7 mg/kg in muscle” (wet weight). A few years earlier a Florida-based team found concentrations in muscle samples ranged from 0.26 to 47 mg/kg (Durden et al 2007) in the nearby Indian River Lagoon. Basically, your average dolphin has way higher levels than anything on the commercial seafood market in the US and probably should be avoided. But will eating one turn you into the mad hatter, or worse, give you Minamata disease? Minamata was first described in 1956 in Minamata, Japan, in children downstream of an industrial disaster in which the Chisso Corporation dumped roughly 27 tons of mercury compounds directly into the bay on which community members depended. They paid local fishers not to fish rather than cleaning up the wastes prior to dumping, knowing that the mercury would be incorporated into the fish tissues. Officially, 798 people were diagnosed with the nervous system disease and a suspected 3000 more were affected, but people today continue to fish Minimata Bay and no recent cases have been reported. If you want to know more, I recommend reading the legal brief prepared by American University on the subject. According to Akagi et al 1998, women who gave birth to mercury poisoned babies in Minamata had to have consumed on average 225 ug of methylmercury per day every day of pregnancy. Granted, dolphins have a wide range of mercury in their tissue, but for the sake of argument, consider a level of 3 mg/kg, on par with the higher end of tilefish and shark. 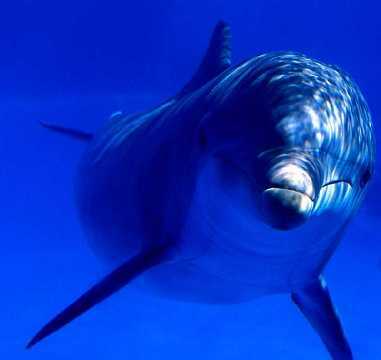 At that level, one would have to eat 75 grams of dolphin every day or roughly a pound a week. So yes, this is a possible scenario even today. But what about if you’re an adult past the childbearing years? The EPA’s recommended “safe” blood level is 5 ug/L and the World Health Organization’s level of concern is 6 ug/g of hair, a measure of long-term exposure. Considering an average human has 6-8 L of blood flowing through their veins, that’s a toxic dose of 30-40 ug of methylmercury. This is 10-12 ounces of dolphin at our previously assumed concentration of 3 ug/g. Not particularly inconceivable for a large steak dinner that could potentially cause you neurological deficits, but a far cry from Minamata. So overall, considering most children are exposed through their mother’s blood to methylmercury and childhood consumption of fish, it’s safe to say that avoiding dolphin is best for your neurons. But primary reason to stop the fishery? Perhaps not. It hasn’t shut down swordfish, shark, tilefish, or tuna yet. For those of you who bought the DVD of the Cove, it came with a little segment in the special features called “Mercury Rising” that explored mercury issues a bit farther, addressing more than just the concentrations in dolphin meat. And while their portrayal of mercury exposure in the actual documentary may have been a bit over-the-top, it wasn’t entirely unrealistic. The special feature, however, lost credibility when it chose to tackle the mercury/autism issue. Mercury Rising started with a pretty good summary of the current understanding of environmental exposures, covering some of my personal favorite toxicological trivia. 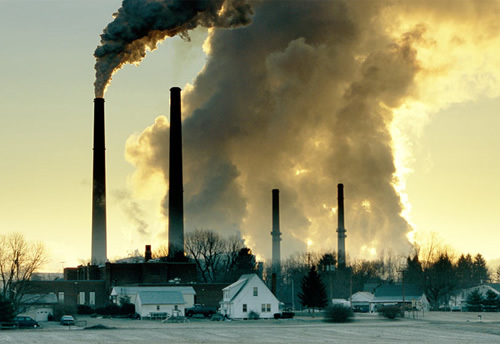 For instance, did you know that 95% of all bioavailable mercury comes from coal-fired power plants? Yet another reason to consider alternative sources of energy. Making the situation a little more personal, the filmmakers took some mercury researchers out to dinner at a sushi restaurant and “none of them, not one of them ate the fish”. That’s perhaps a more forceful testament to the effects than throwing around lots of numbers. Apparently, the doctors had done a bit of a “Supersize Me” experiment on themselves with tuna consumption. After two weeks, their blood mercury levels had doubled to 20 ug/L on 200 g tuna a day; they were headed into Minamata-level doses pretty quickly. So no more tuna for the docs. They described the issues with the dolphin fishery as really a “microcosm of what’s taking place all over the planet” with other fisheries and cases of mercury exposure. In addition, the movie makes the excellent point that unlike many other cases of environmental health, mercury primarily affects the affluent who can afford to buy large predatory fish from the market. And if you think the government can protect you through that market, they’re still a wee bit confused as to how to regulate the toxin. In fact, “one in four fish was too toxic to eat” according to EPA study of fish from all over the country. So definitely something to be concerned about. Understand, though, that the methylmercury that is of concern in terms of toxicity to the human brain is way different than the ethyl mercury that is found in thimerosol, the vaccine base. The movie further goes on to assert that “ethylmercury… it never went through medical studies like other drugs”. Except, wait… didn’t the whole vaccine go through clinical trials? Yes. 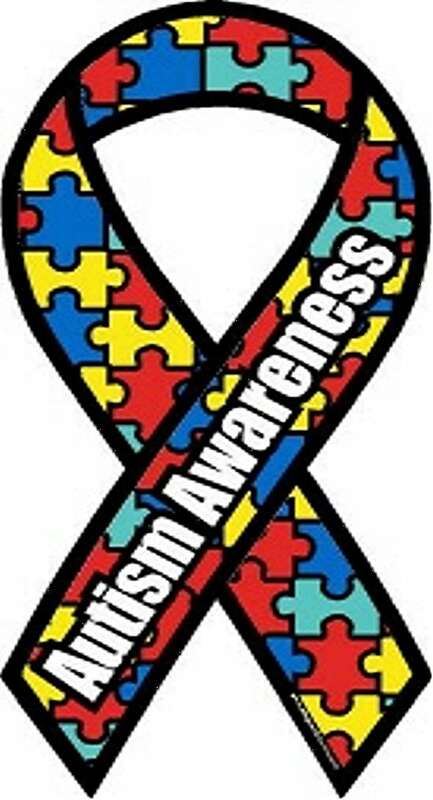 We all definitely need to know a lot more about autism. They fail to mention that there are five types of autism, split by the degree of social interaction impairment. The increases in diagnoses come primarily through the mildest form, also known as Asperger’s Syndrome. This may have been previously recognized and treated as an unknown learning disability or just a person who’s a little bit different. And aren’t we all? Asperger’s patients are fully functioning members of society and are often smarter than your average Joe Schmoe. So possibly undiagnosed? I think so. I’ll leave the rest of this conversation to your web browsing perusal and possibly another blog post from me. But let this be a taste of the many faces of the mercury debate and the sometimes controversial and emotional frame the discourse takes. But bottom line in this particular aspect of the debate? Skip the dolphin in the lunch line. Durden, W.N., M.K. Stolen, D.H. Adams, E.D. Stolen. 2007. Mercury and selenium concentrations in stranded bottlenose dolphins from the Indian River Lagoon system, FL. Bulletin of Marine Science 81(1): 37-54. Pompe-Gotal, J., E. Srebocan, H. Gomercic, A. Prevendar Crnic. 2009. Mercury concentrations in the tissues of bottlenose dolphins (Tursiops truncatus) and striped dolphins (Stenella coeruloalba) stranded on the Croatian Adriatic coast. Vetinarni Medicina 54 (12): 598–604. Thanks for writing this. It hadn’t occurred to me that vaccines/autism would be linked with seafood toxicity issues (probably because in the UK, the MMR jab was demonised for reasons other than thimerosol). I wonder if the filmmakers might be willing to retract their irresponsible statements about vaccines and autism… you aught to try contacting them! The mercury in the Indian River Basin has been watched/sampled for around thirty years. Our best guess is that the low current levels are the result of halting the burning of trash and putting scrubbers into power plants. Yay Florida DEP! But yeah, municipal garbage burning was bad too. If last week’s O2 tank purge on Merritt Island had reached the lagoon, they might have had dolphin-cicles rather than a gator-cicle. As it was, it looked like the set of Batman and Mr. Freeze. Very Interesting article. Most educated people (and uneducated for that matter) would undoubtedly agree that mercury ingestion is of huge concern; however, few probably understand how easily mercury is consumed. There is extreme reason for concern in the thought that there is absolutely no way to be completely sure what the Hg content is in the fish you buy from a near buy restaurant/ grocer. The possible outcome of Minamata is not only horrifying but also a very possible reality, especially when one choses to delight in fish that are known to maintain higher relative levels of Hg. With the majority of the general public unaware to the true danger of this rising problem, there is reason to say this issue will become much worse before any extreme improvement takes place.